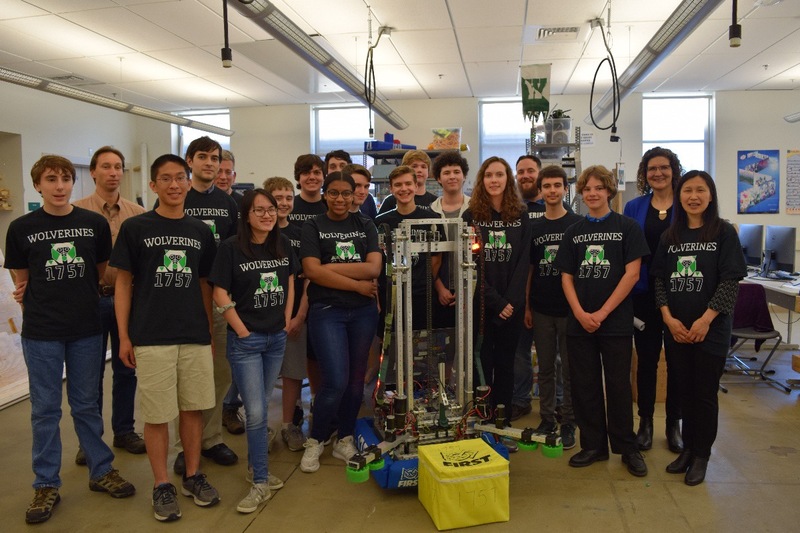 Fundraiser by Larry Tseng : Help our Robotics Team Compete! Help our Robotics Team Compete! Each year, we participate in the FIRST Robotics Competition, an international high-school robotics competition; however, building robots is expensive. We need help from the community to help purchase parts and needed tools. We would not be able to participate without your help! 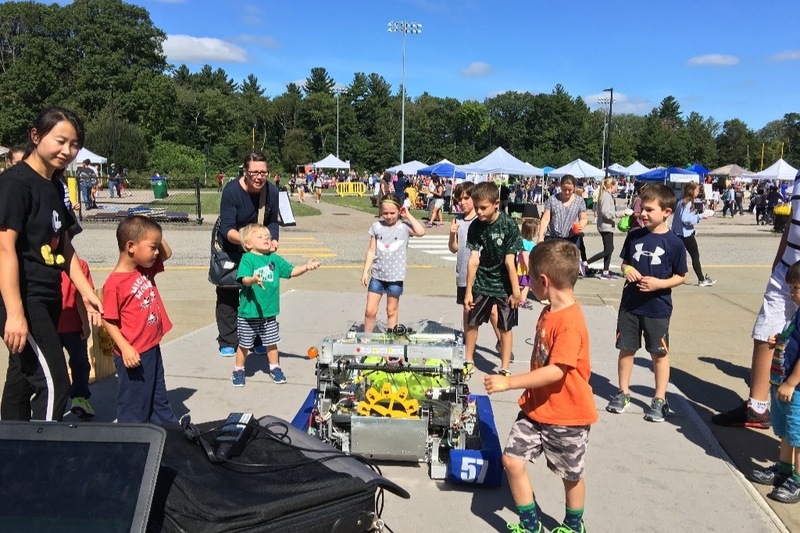 When we are not competing, we routinely give back to our community through education and awareness of STEM and robotics programs. We need funds to help purchase kits and materials for young students, which will help us teach and enrich the next generation of leaders in many fields. 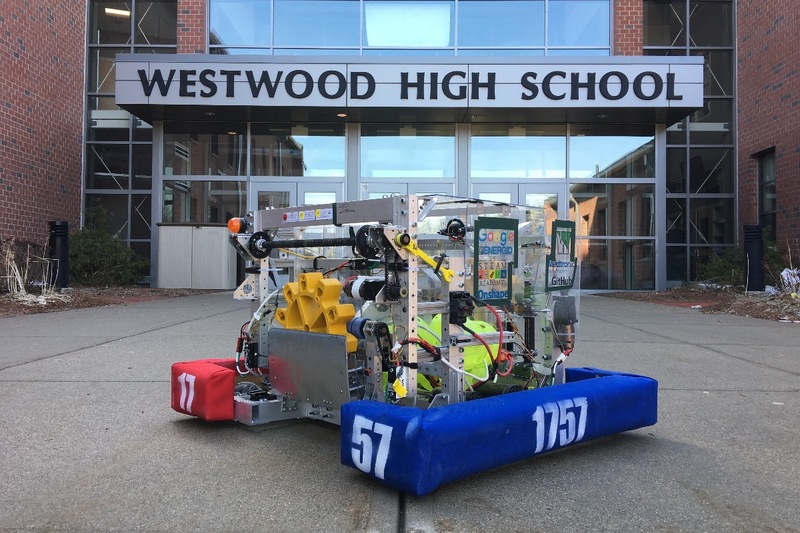 Westwood Robotics Inc. is the registered 501(c)(3) operational partner of the Westwood High School Robotics Team. Donations are tax-deductible under the extent of the law. Please consult a financial advisor for more information about a donation. Corporations who are looking to sponsor our team should contact us at directly at contact@whsrobotics.org. For more information, please visit our website at https://whsrobotics.org.